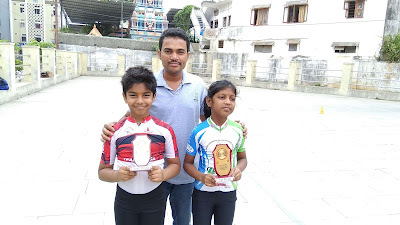 My Disciples Each Year Participate In This Competition And Winning Prizes. 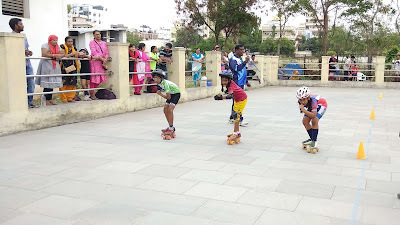 A Disciple Trinity Participated In The Quad Skates Girls 08-10 Years Category And Won A First Prize. 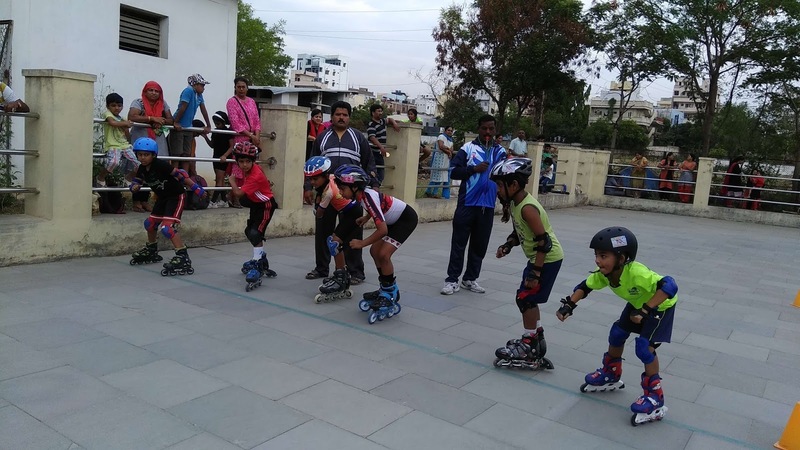 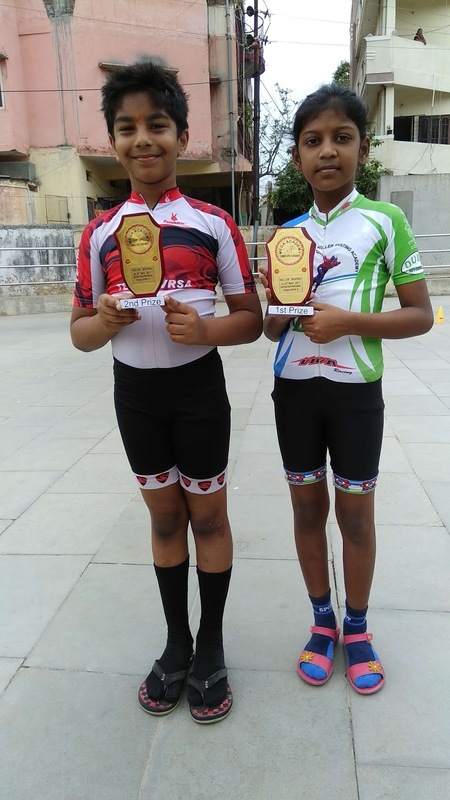 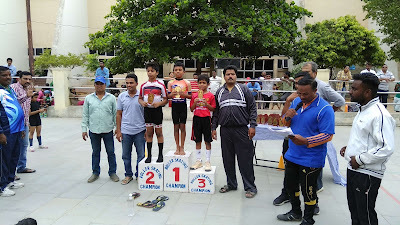 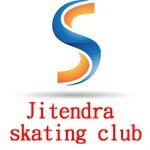 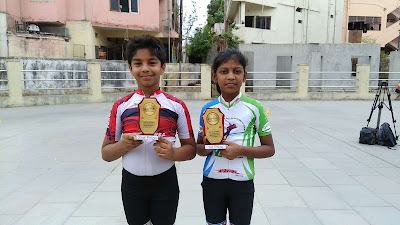 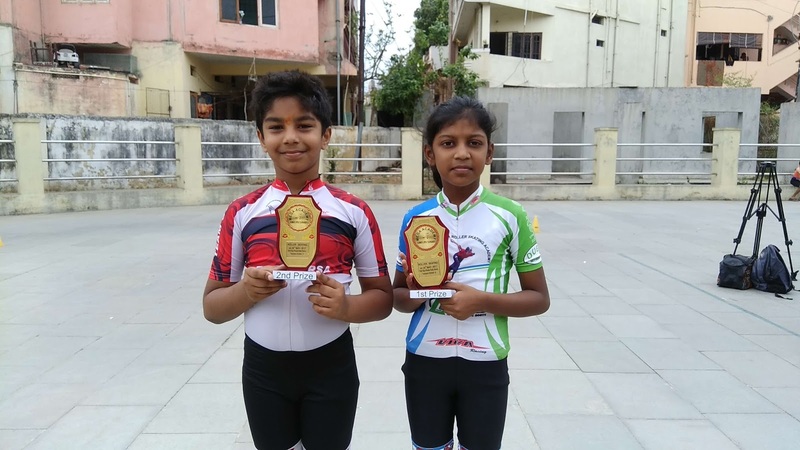 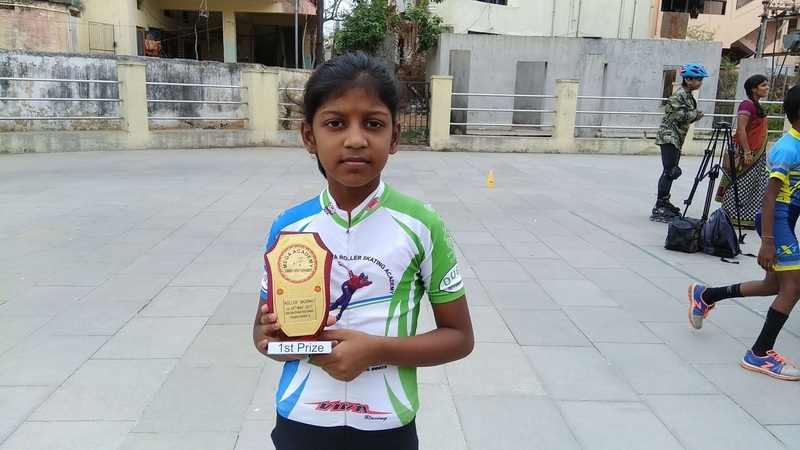 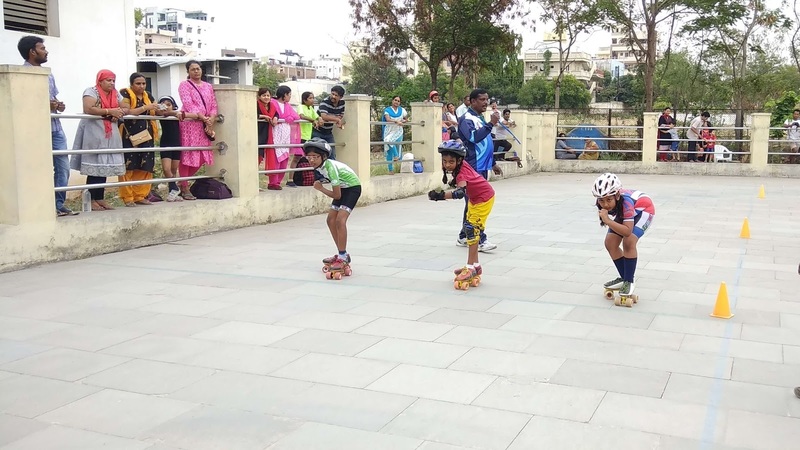 The Disciple M. Sudeep Participated In Inline Skates Boys 06-08 Years Category And Won The Second Prize.